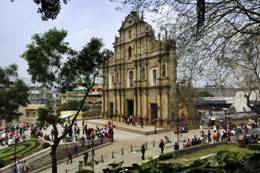 Macau City has a history of almost 400 years, It started when the Portuguese began to settle and trade in the southwest area of the Macau peninsula. 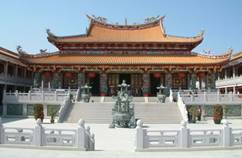 The A-Ma Temple, located in the southeast of the Macau Peninsula, is the oldest temple in Macau. It was constructed in the year of 1488 of the Ming Dynasty (1368-1644) to commemorate Mazu, the sacred sea goddess who blesses the fishermen of Macau. 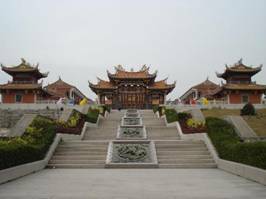 Beipu is located in the foothills of Eastern Hsinchu County and is the major Hakka town in the north of the island (Meinong, in Kaohsiung county being the southern town) and has a population of around 97% Hakka. The Hakka people first moved out to Beipu about 150 years ago as they were pushed away from the coastline as the villages became over-populated. 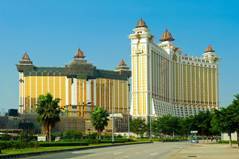 It takes about 10 minutes from the Macau International Airport, or� about 20 minutes from the ferry terminal to the conference venue. 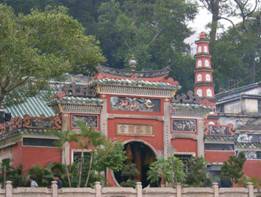 It takes about 20 minutes from the Macau International Airport by Bus No. 36, or about 45 minutes from the ferry terminal by Bus 28A to the bus stop near New Century hotel / Regency hotel. Then walk about 10 minutes the conference venue. 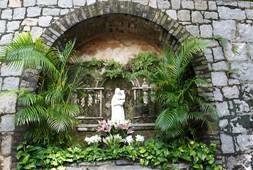 You may also book other hotels from Agoda or other booking websites in region of Taipa . 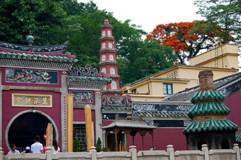 Citizens of some countries cannot enter Macau without valid visa. Please, review the situation in your country. For short visit like conference, one should apply in the nearest Macau - Chinese Embassy/Consulate for business visa with single entry option. Procedure is usually reduced to filling visa application and presenting the official invitation letter. After that it takes usually a week to issue a visa. 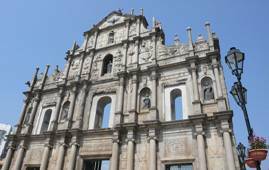 Another possible way is to apply a sightseeing visa to Macau. 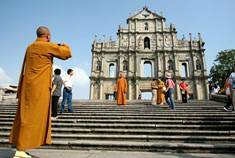 You may ask your travel agency to apply a sightseeing visa to Macau for you. In this case, you do not need the official invitation letter. (10) A statement specifying who will be responsible for all expenses related to the trip. P.O. BOX 29, HATFIELD, AL9 7ZL, United Kingdom.